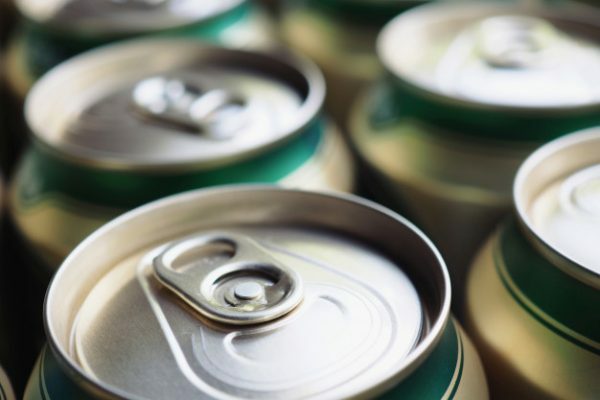 The UK trade body for drinks cans, the Can Makers, has revealed that growth of cans in the beer and cider market increased by 6% in 2018, according to data from Nielsen. Last year both cider and ale in cans grew by 9% respectively, with single beer cans seeing a 9% rise and single cider cans achieving a 22% rise. Cider in PET bottles saw a decline of 9%. Meanwhile, the overall market for beer and cider grew by 5% in 2018. 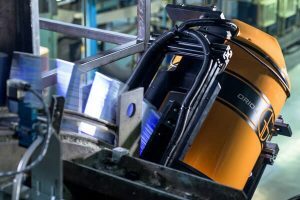 Craft ale contributed to the rise in sales of ale in single cans, which were up 62% in 2018, and the overall craft beer in cans market grew by 59%. Craft beer in glass bottles declined by 5%. 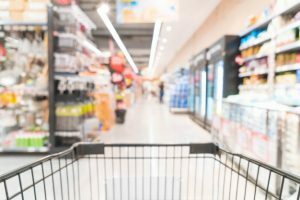 Craft drinks makers and consumers alike continue to see the benefit of canned beers over other pack formats, whilst consumers are opting for smaller portion sizes that fit in with their lifestyle choices and come in a wider variety of flavours. Consumers enjoy the bold, vibrant 360-degree designs of craft beer cans and the fact they are easy to chill and carry around. Cans also protect the drink inside from light, so the taste isn’t affected. 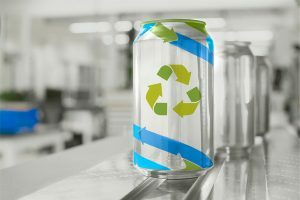 Consumers are also choosing cans due to their recyclability.